WOW!! 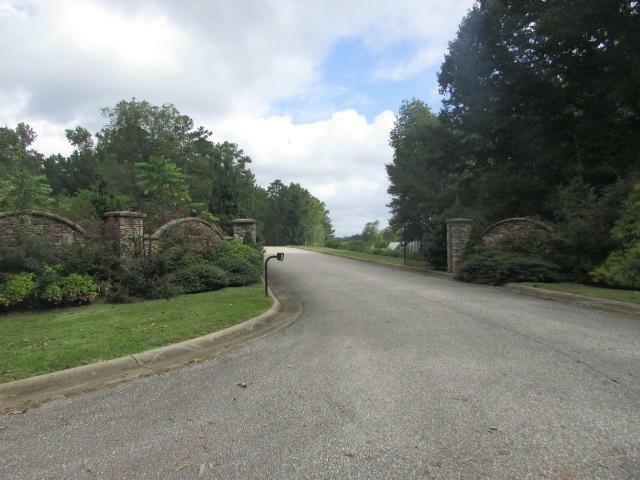 If you have been looking for that perfect waterfront lot, this could be it!! This lot has 134 feet of waterfront. 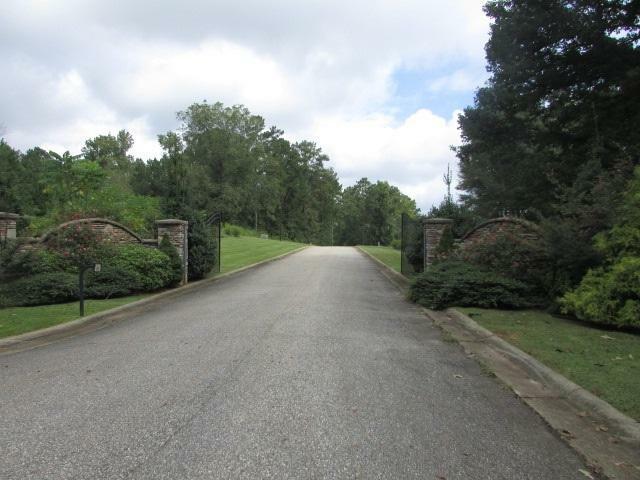 Just imagine your dream home overlooking beautiful Lake Wedowee. 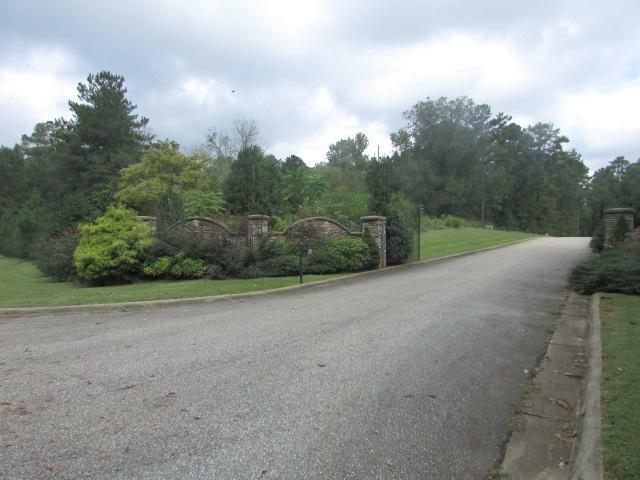 This gently sloping lot could be exactly what you have been waiting on. 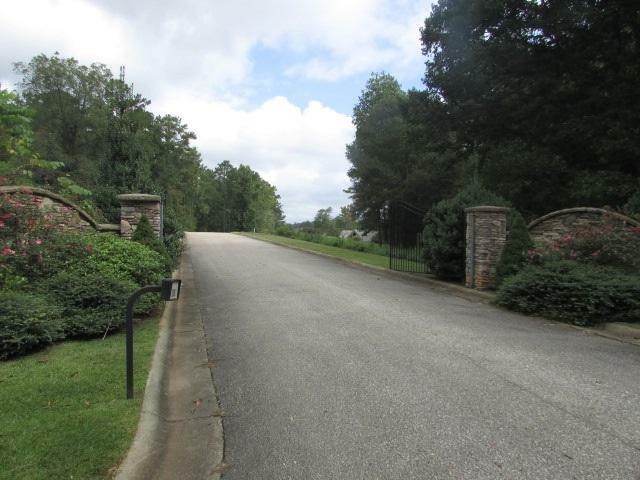 Lot is situated perfectly so you can sit and enjoy the peaceful setting anytime you want. Listing provided courtesy of Freedom Realty, Llc. © 2019 Greater Alabama Multiple Listing Service, Inc.